I intended to write this post about our incredible first day with hosts Deb and Massi yesterday, but I accidentally slipped into a food coma. In all fairness, it isn’t my fault. 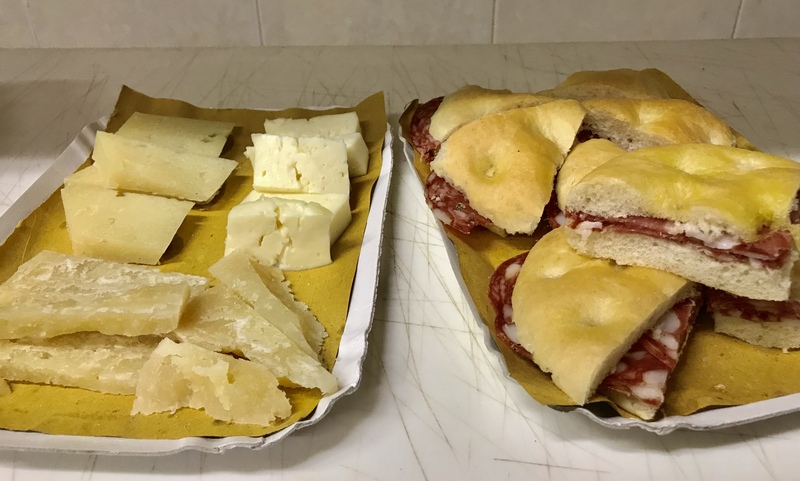 I mean, they took us on a foodie tour of Siena, and it was a grueling delicious almost five hours of sampling some of the best food that Tuscany has to offer. American Deb of Italy Unfiltered, and her Italian husband, Massi the Driver, have graciously provided complimentary tours for us during our first ever visit to Tuscany. 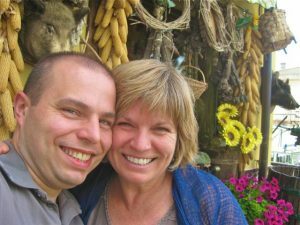 A fun, outgoing couple, (read more about them HERE) they have incredible knowledge of the area and all it has to offer. They picked us up at our hotel in Siena promptly at 10:15 a.m. Massi guided the car down narrow Siena streets before dropping Deb, Ann and I off at a coffee shop that is a local favorite. We went in and had a quick cafe macchiato which is a shot of espresso with a dollop of frothed milk. That little energy shot was just what we needed. 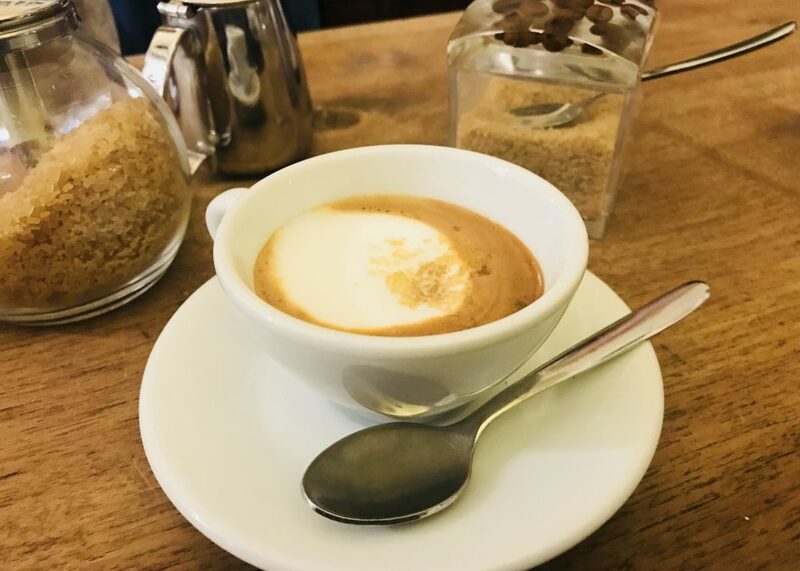 Cafe macchiato at a coffee shop in Siena, Italy. Next, we walked up the block to a place where amazing baked goods are born. 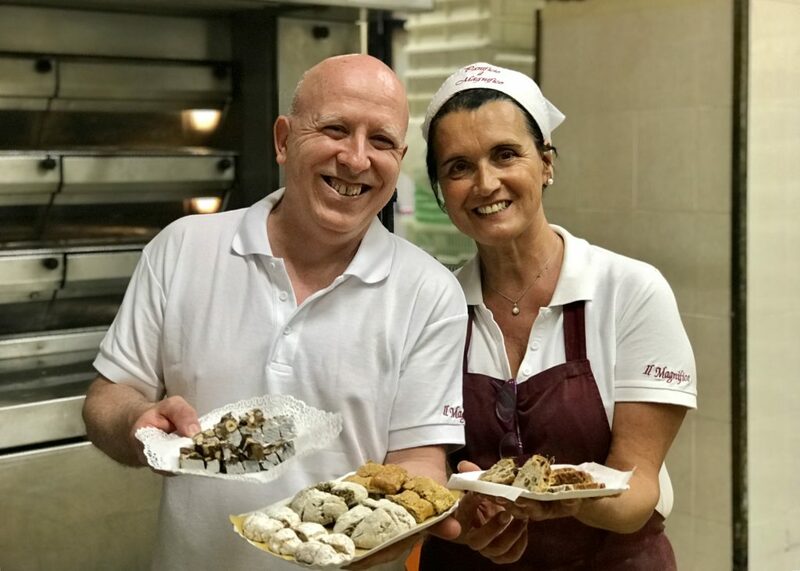 Deb led us into a small local bakery, Il Magnifico, where Lorenzo the baker works his magic every night, so locals can savor his baked goods in restaurants, businesses, and schools every day. 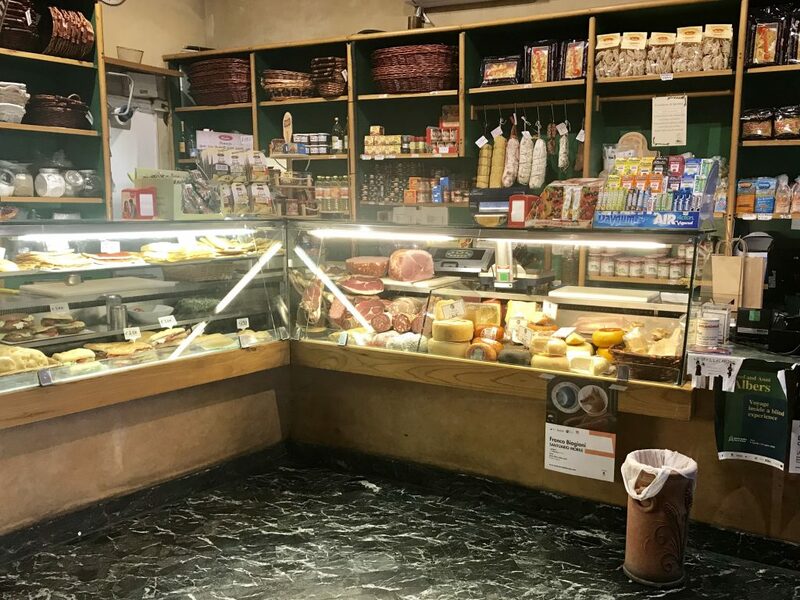 The shop at il Magnifico bakery, Siena, Italy. 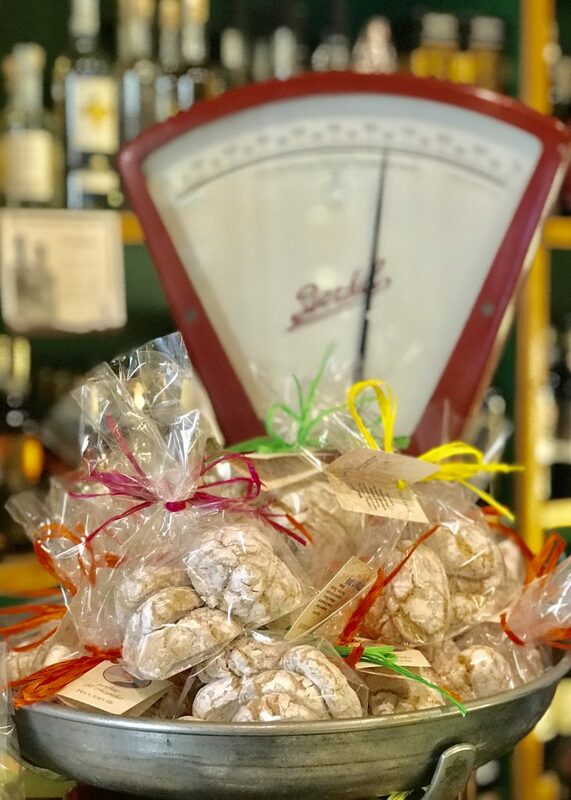 We entered the shop, where Deb knew everyone, and she showed us different local products that the bakery makes like Ricciarelli, a traditional dessert biscotti made with almond flour and formed by hand. I’m pretty sure that once they are in the oven they are kissed by angels or something because these little powdered sugar-covered bites are nothing short of AMAZING! 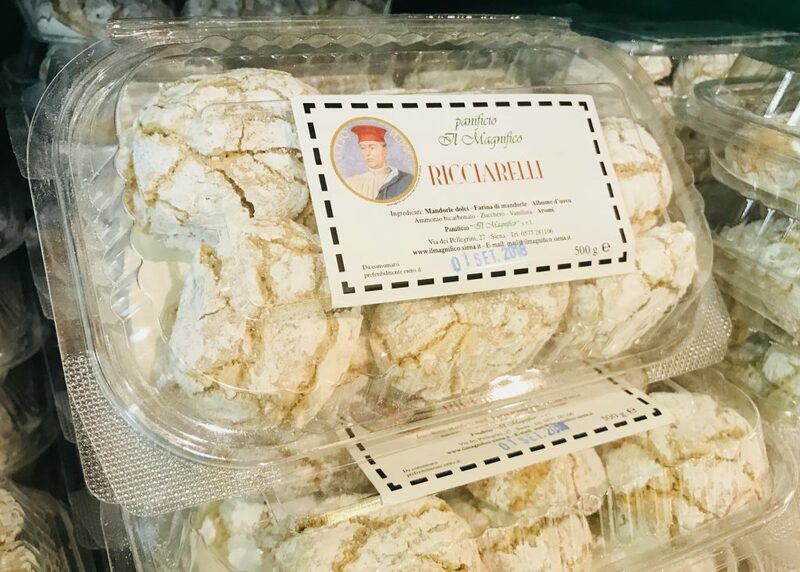 These Ricciarelli taste like they were kissed by angels in the oven. 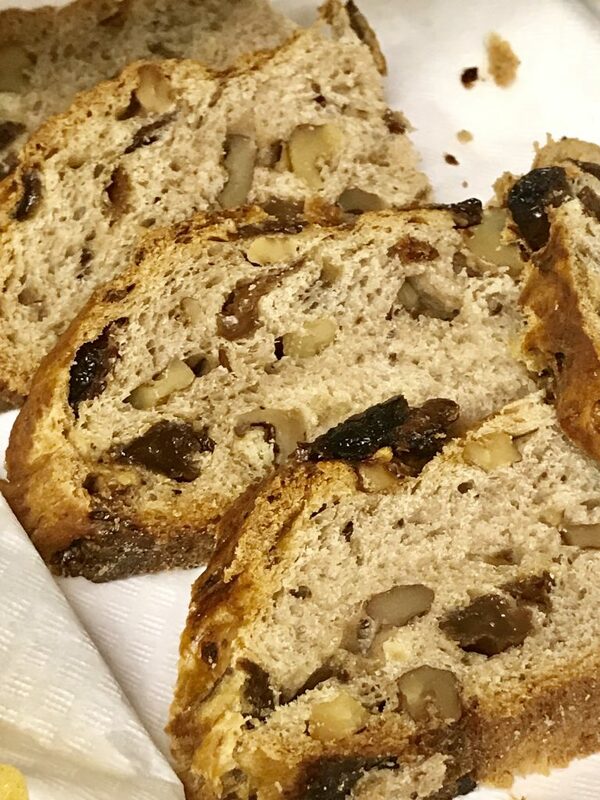 Deb went on to show us other specialties of the bakery, like Panforte, a cake made with dried fruits and nuts and happiness extract that combine to make a treat unlike any other we’ve tasted. 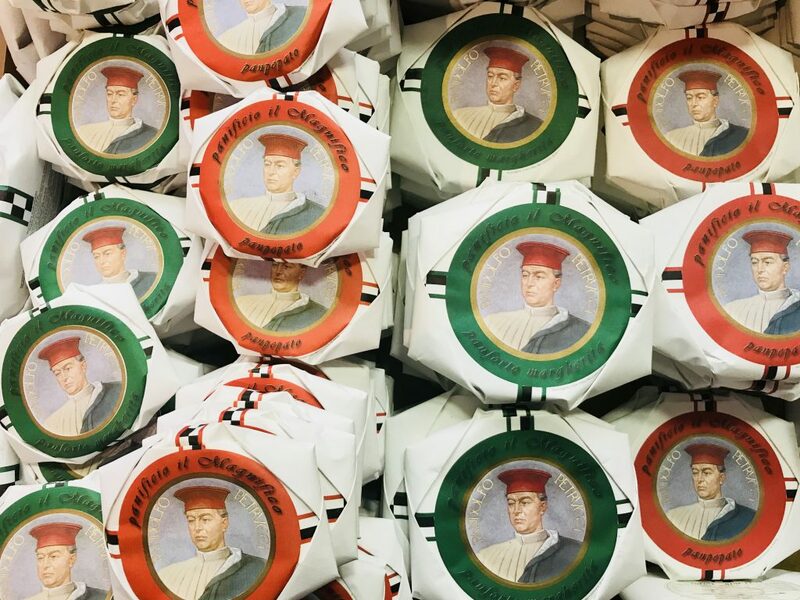 Beautifully wrapped panforte ready for sale at il Magnifico. 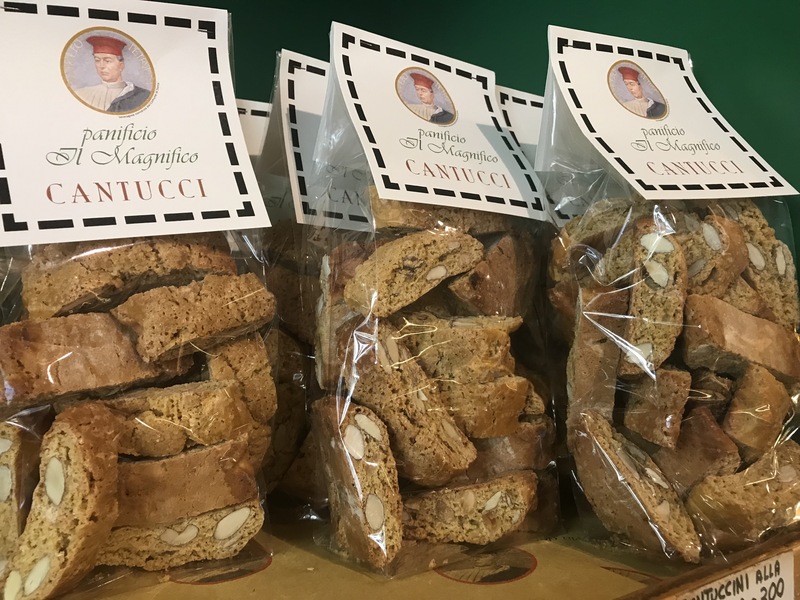 She next showed us another biscotti, Cavallucci, which got it’s name from its horse-hoof shape. This is important to Siena, because Siena is home to the Palio, an incredible horse race that happens twice a year, and has been going on for more than 400 years. Suddenly, we were summoned to the back of the bakery. Lorenzo, the baker himself, wanted to talk to us. 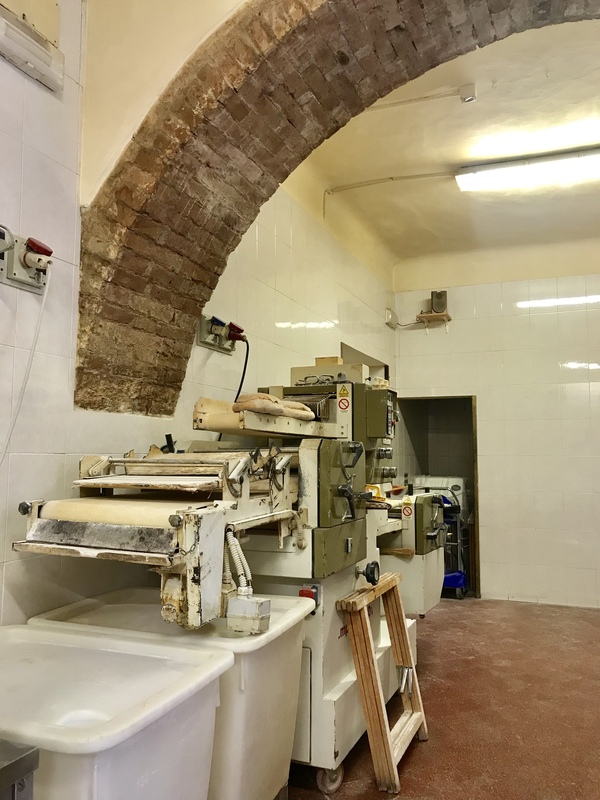 Some of Lorenzo’s baking equipment at il Magnifico in Siena, Italy. 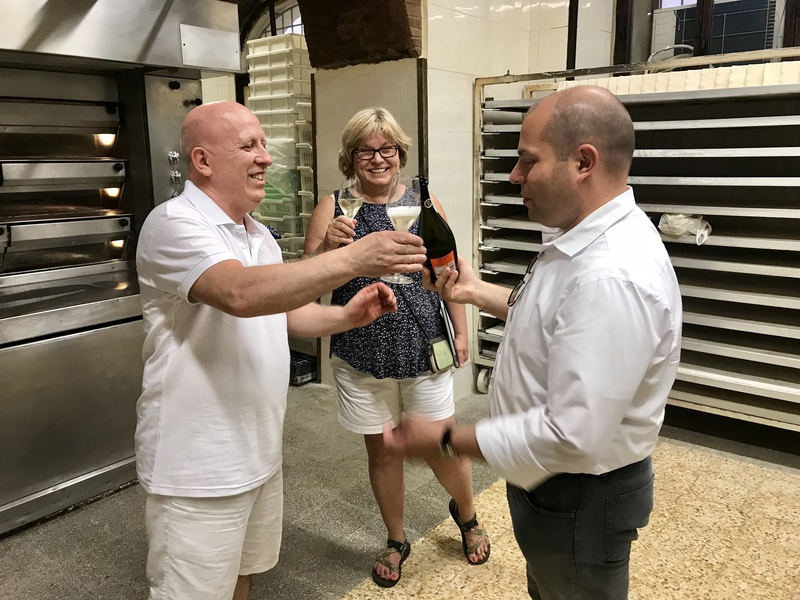 We walked behind the counter and into a large, warm room filled with a huge oven and cooling racks, right into the heart of the operation. Standing in the room was Lorenzo, one of the smiliest, friendliest people we’ve met, yet. 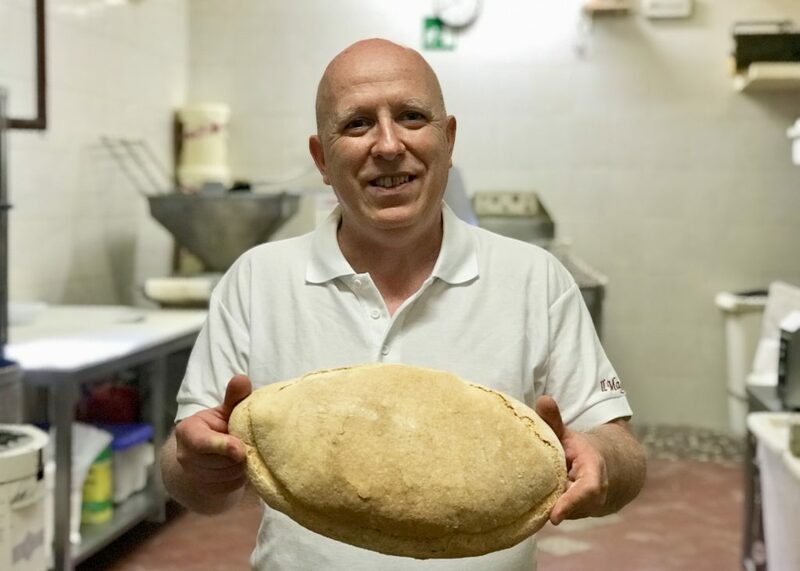 Owner and baker Lorenzo shows us a loaf of traditional Tuscan bread at his bakery in Siena, Italy. He was so excited for us to be there, and he immediately began explaining all he does and his philosophy behind it. He talked ingredients, technique, and perhaps some thoughts on the chances of the Siena soccer team. We really didn’t know, because he said it all in an impressive stream of Italian that went on and on, seemingly without a break for air. Quickly, it became apparent that he was very proud of all he did, and was excited to welcome visitors from abroad and share openly with them. When he paused for a moment, Deb stepped in, interpreting in English for us. Then Lorenzo began another soliloquy. As soon as she could, Deb again explained what he what he was saying. This back-and-forth went on for a few minutes, and we learned quite a bit. At some point, Massi returned from parking the car, and helped interpret, as well. Our hosts Deb and Massi arranged for this behind-the-scenes tour at the bakery. What a way to experience Siena, Italy! And with Prosecco! Lorenzo’s father and uncle started the bakery in 1952. They’d traveled to Milan, where they got a little bit of sourdough starter from a bakery there. The starter is a lump of dough into which you mix ingredients and make a lot of dough. Before baking, you take some of the dough and reserve it, and it becomes your starter for the next day. This particular starter dates back over 200 years. Think of that. Bread in this line was being baked before the first shots of the U.S. Civil War. Lorenzo shows us the “Mother.” This is the piece of starter from which all of his future bread will be baked. This starter is part of a line that goes back more than 200 years. Lorenzo is extremely careful to follow traditional methods and recipes. In fact, some of his recipes have been being made for 800 years. He uses nothing but traditional, organic grains in his products. And what he produces is incredible. 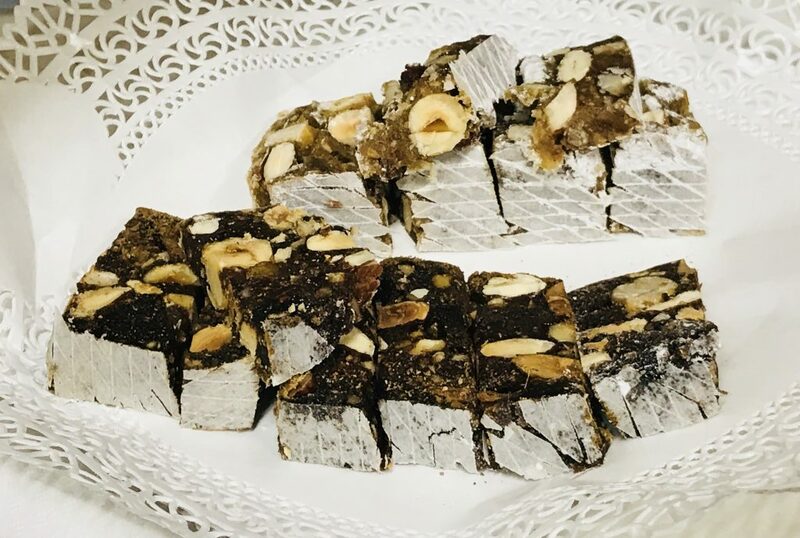 Panforte is a traditional holiday cake served in Siena. He told us that his father taught him that it’s okay to spend a little more money for real ingredients. And Lorenzo does. Instead of buying egg yolk product for one cake recipe, he instead cracks open and separates 120 eggs. By hand. He does things the old way, and his over-the-top delicious products prove it’s the right way. 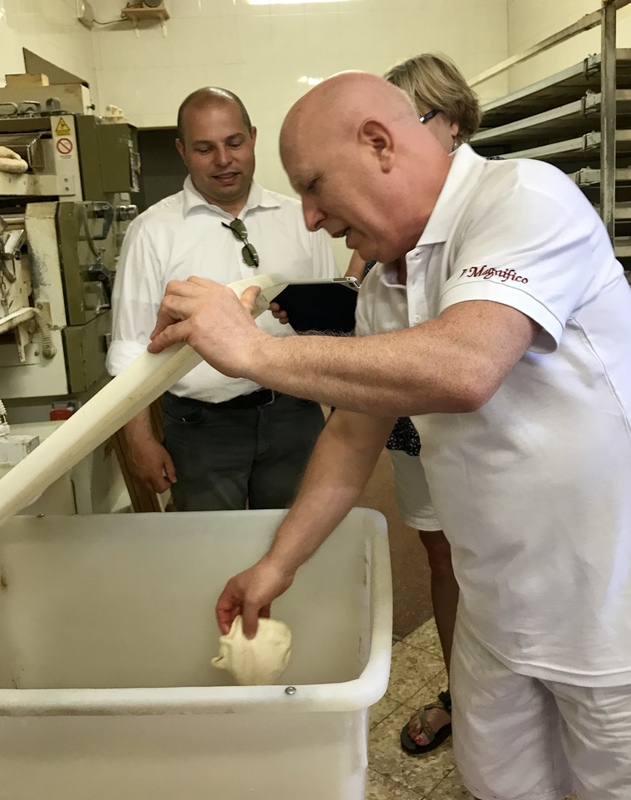 As we continued our tour of the bakery, Lorenzo suddenly disappeared. He came back with a larger -than-life smile and a plate of baked delectables. Then another. Soon, a worker brought a third, then a fourth plate. Lorenzo and an employee sho off some of the many plates of food they brought for us to sample. Cups with a bottle of water appeared, then wine glasses and a bottle of Prosecco. Before we knew it, we were working our way through a sampler plate of pizzas, breads, cookies, and cheeses and we were loving every single bite. Two of the many trays of food we had to sample at il Magnifico. I knew from Deb and Massi that we had several more stops to make on this tour, but I couldn’t keep myself from trying a little bit of everything. I knew our blog followers would want to know something about each of these baked goods, so I loosened my belt and kept sampling for the sake of research. Eventually, we had to leave the bakery and our private foodie tour continued. But for now, let’s pause and reflect on the bakery and Deb and Massi’s well thought-out tour. Without their guidance and connections we never would have gotten to go behind the scenes and wouldn’t have thought to eat dessert first. CLICK HERE to continue to part 2 of this story. This is part one of a two-part series on our amazing foodie tour with Deb at Italy Unfiltered and her husband, Massi the Driver. 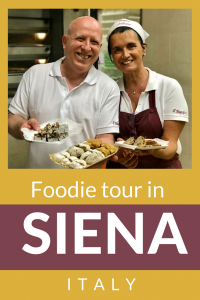 Tuscan foodie tour with Deb at Italy Unfiltered and her husband, Massi the Driver. Make sure you still have room to buckle your belt- Ha! 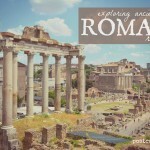 Enjoy all of that tasty food in Italy, as it looks like an amazing place to do some research! We are definitely pacing ourselves and I even climbed 400 steps today to the top of a tower. I’d type more, but the dinner hour nears, so we’re off to do more research.